Sunny Day is Now on DVD! + Giveaway with 3 Winners! Calling all Sunny Day fans! 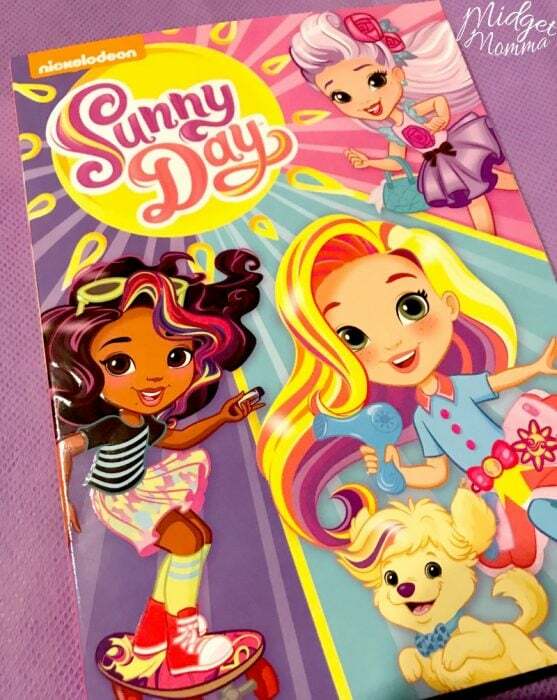 You are going to be super excited because you can now have your favorite Sunny Day episodes on a DVD at home to watch whenever you want to! If you haven’t seen the show yet, it is super cute! The newest Sunny Day DVD follows 10-year-old master hairstylist and entrepreneur, Sunny. Along with the help of her best friends Blair and Rox, and her loyal and lovable puppy Doodle, Sunny confidently takes on any challenge thrown her way. Each episode of Sunny Day features an array of content from original music to the “Style Files,” a fun, live-action hairstyle tutorial based on Sunny‘s creative hairstyles from the show. How fun is that!?! With 3 girls in my house playing salon has gone on for years and still keeps going! My girls are always wanting to find new hair styles to try out on each other! That is such a fun interactive addition to the DVD that we love! 3 Winners will win a copy of the DVD and a Sunny Day Doll! Leave a comment on this post telling me who you will watch this DVD with. 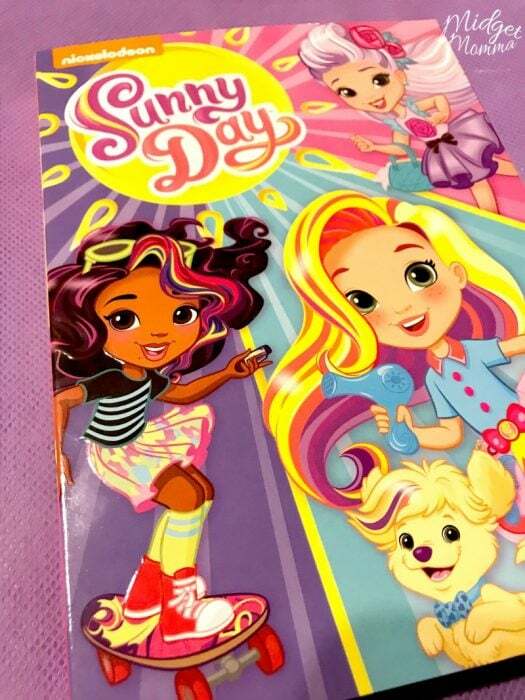 Tweet the following- I want to win a Sunny Day DVD Prize Pack with Doll from @MidgetMomma1200 @NickJr @Nickelodeon #SunnyDay https://www.midgetmomma.com/?p=191458 – 5 times daily. One hour between each tweet. 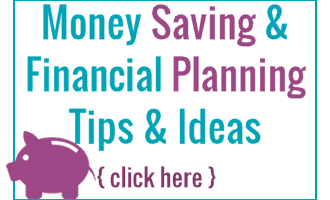 No purchase necessary to enter, leave a separate comment for each entry method. This giveaway is not associated with any of the entry methods. This giveaway will run till 11:59 PM EST June 7, 2018. The winner(s) will be picked using And the winner is (a random winner picker) and will be announced in a new blog post. Giveaway is open to US residents who are 18 years or older. By entering this giveaway you are giving consent to be added to the MidgetMomma daily newsletter. Winner will be contacted and have 48 hours to reply to contact e-mail or the prize is forfeited. Open to US mailing addresses only. Disclaimer: This post is sponsored by Sunny Day, all opinions are 100% my own.